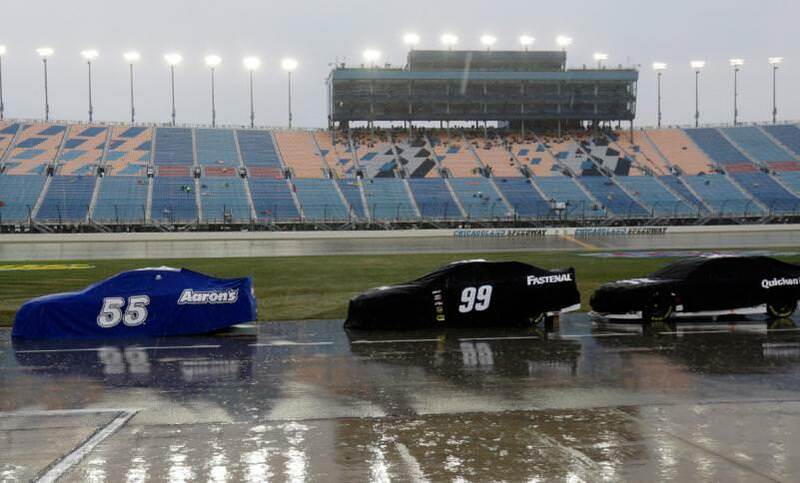 This weekends Sprint Cup should be another exciting race. 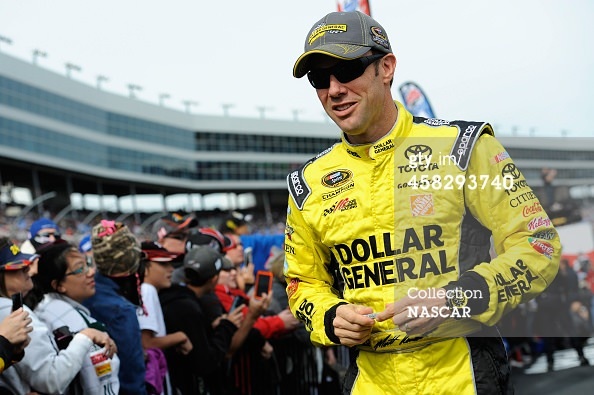 Matt Kenseth has pole position which is only his second of the year for the race at the Texas Motor Speedway. The race for this was exciting enough with him managing to steal the top position away from Jeff Gordon by just one thousandth of a second. Gordon must have been annoyed having taken second place in last weekend’s race, he was probably desperate to better that. However, he reported afterwards that it was a big effort and a great three laps to clock the time that he did with the track being really fast too it meant conditions were great for him. There were faster laps in the second round of qualifying though with Tony Stewart making it over 200mph, the first driver on the track to do so. 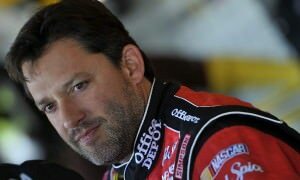 In doing so he managed to take the lap record from Kevin Harvick who set it earlier in the year. However in the top 12 pole shoot out he could not hit that time again and so ended up in sixth position next to Harvick who is trying hard for a win to secure himself a place in contention for the Chase. Two of the eight remaining Chase contenders did not make it to the final round and so they start in 20th and 26th place. These are Denny Hamlin and Brad Keselowski. Carl Edwards is in 11th place and also wants to stay in Chase contention as do the other remaining contenders. These have a better chance with Joey Logano in tenth place and Ryan Newman in 7th. 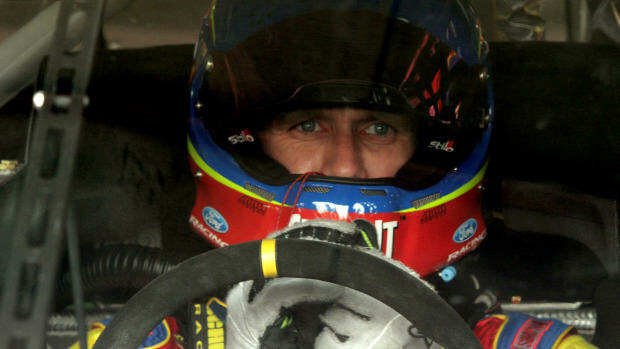 With Kevin Harvick in 5th, Jeff Gordon in 2nd and Matt Kenseth 1st it could look like it will just be a race between Kenseth and Gordon, but NASCAR racing is far from predictable and so only time will tell.